Gentle natural exfoliating Dead sea salts with an invigorating grapefruit aroma. 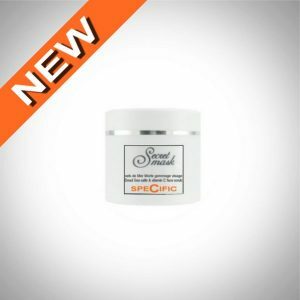 Formulated for enhancing slimming creams performances. Exfoliating is the key to making every cellulite treatment work better. 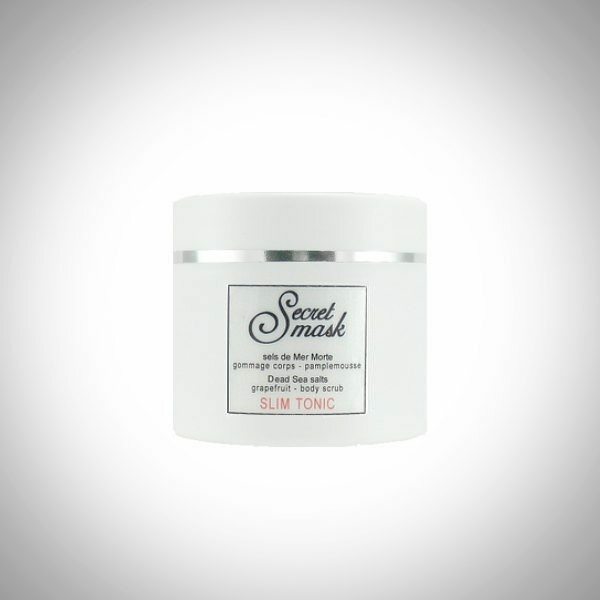 SLIM TONIC acts like a gentle exfoliating agent to stimulate blood vessels and bring blood to the surface of the skin. Increased blood circulation helps to eliminate toxins and the kneading action releases the trapped fluids that make cellulite look worse. 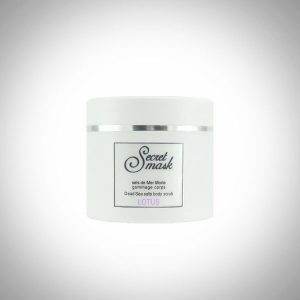 Properties gentle natural exfoliating salts, regenerating, relaxing, detoxifying, leaves the skin silky and smooth. 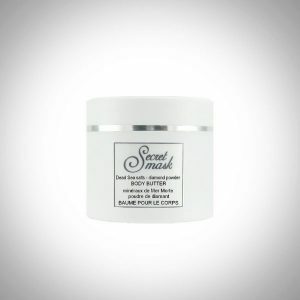 Active ingredients Dead Sea minerals, essential oils (pomegranate, rose hip, grapefruit), wheatgerm oil, vitamin E.
Instructions massage the scrub on the wet body, insist on cellulite areas of the body. Rinse off.